Summery track “SoulMate” dropped on Tuesday. 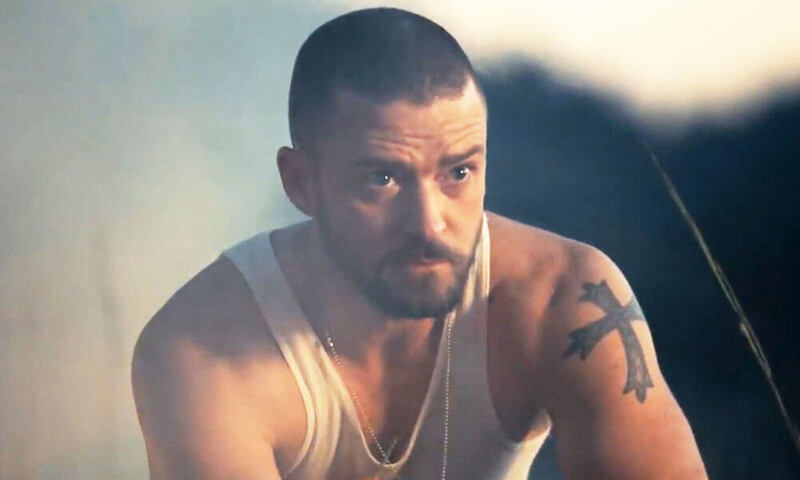 The former NSync band member’s new album, released earlier in 2018, is a country-tinged offering called “Man of the Woods”, which was poorly-received by critics. But in this new song, it’s the start of summer and he’s off to the beach. “Summer starts now,” opens the song. “I love your heartbeat givin’ me rhythm/ and I can feel your frequency, so unique/ in other words, such a freak, set me free,” continues the upbeat track. The summery single is produced by Nineteen85, who notably produced Drake’s “Hotline Bling”, among other tracks.